At Splatball, you will discover all you need. If this is your first time) you will also find there is all the require CO2 that you might need, not only is there equipment rentals with all of the necessary material you require in order to play the game (regardless of how often you play or. The CO2 is there for everyone who is playing the game, so even if you rent out your equipment or bring the equipment with you, you are going to have it at your disposal. The playing field that has the paintball co2 is going to ensure that you can always continue to play the game, no matter how long you play or how many refills you need, because chances are not everyone out on the game field is going to have the necessary paintball co2 on hand in order to fill back up when they go low. 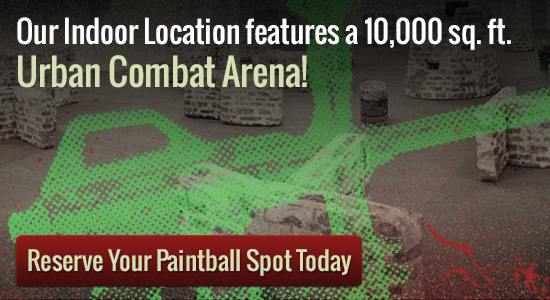 To be able to possess a blast actively playing paintball, you have to have CO2 available. With all the petrol readily available, you may make sure you have a great time. If you are looking for private group play at Splatball the minimum group size required is 8 people, but we are able to accommodate groups of 150 people or more. Please give us a call at 612-378-0385 to reserve your spot today. We can also answer any questions you may have about Splatball and the booking process.